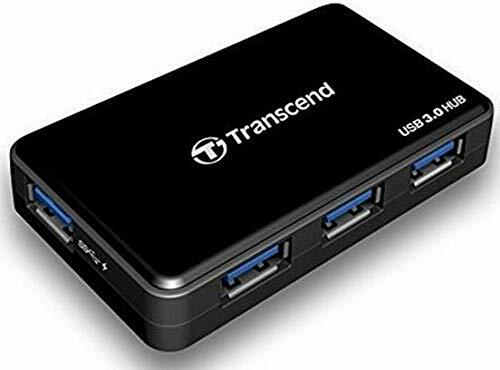 Transcend’s SuperSpeed USB 3.0 Hub adds four USB 3.0 ports to your computer, one of which is a dedicated fast charging port. With the included power adapter, the HUB3K can supply high output currents of up to 2A. This allows demanding portable devices such as the Apple iPad to be recharged more quickly than using a standard USB port while simultaneously transferring data. Eliminate the need to transport various adapters when travelling; one HUB3K is enough to charge your mobile devices and digital cameras.